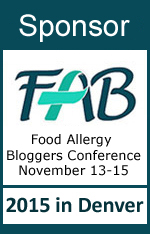 To members of the food allergy community, food allergy deaths are never easy to swallow. It’s doubly hard when the victims are children. It goes against the natural order of things for parents to have to bury a child. 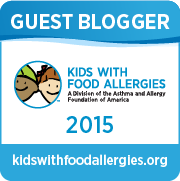 Every food allergy death becomes a time for self-reflection in the food allergy community. We scour the internet for news and details, and use this to analyze our own routines, looking to see whether we’re vulnerable to the same fate. Elijah Silvera would have turned five years old today. His death following ingestion of a grilled cheese sandwich at preschool was more than a year ago, but it still strikes a chord for many food-allergic families because it goes against type. Teens or young adults engaging in risky behavior. People who weren’t taking food allergies seriously. There’s plenty of room for overlap in these categories. A teen who engaged in risky behavior because they didn’t take their allergies seriously, for example. Or a family who didn’t take allergies seriously because their doctor told them not to. But regardless, most food allergy deaths we hear about fit into one or more of these groups. Elijah’s death was different. He wasn’t at an age renowned for risky behavior, and he took no risks himself. (Being too young to judge everything he ate, he relied on adults to help him.) He had received an accurate allergy diagnosis and was prescribed the appropriate medication. And his family was proactive in keeping him (and his older brother Sebastin) safe from their allergens. They had all the school forms filled out, all their ducks in a row. And yet, Elijah’s death revealed the weak spot in his family’s armor, and it’s frightening because it’s a weak spot we all share. We all have to trust our children to someone else’s care once in a while. Teachers, coaches, private tutors, babysitters, nannies, extended family, friends’ parents: this is the short list of people we trust our precious children to, be it once in a while or every day. We train them on safe food handling, the signs and symptoms of a reaction, and the proper use of epinephrine. We remind them of the severity of allergies and importance of safety. 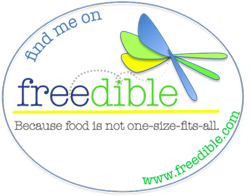 We verify that medication is accessible and up-to-date. And then we hope and pray that they’ll remember everything and keep our little ones safe. There’s a vocal minority who will chime into any “school is frustrating with allergies” conversation saying “this is why we homeschool.” While it’s true that some families homeschool specifically because of food allergies, the reality is that homeschooling isn’t practical for most families. And even homeschooling parents need the chance to be kid-free once in a while. For some, the worry is only occasional. For others, it comes and goes in waves. For some, it’s a constant source of active stress. But regardless of whether our children’s environment is mostly safe or full of land mines; of whether we worry a little or a lot; that worry is something every food allergy parent knows. It’s these out-of-our-control moments that cause us some of the most anxiety. Elijah’s death proves that our fears, while rarely this tragic, are still valid. When other caregivers ignore or forget our children’s dietary needs, and worse, when they don’t follow safety protocols, our kids are at risk. Elijah’s father spoke with Allergic Living last year about his son’s fatal anaphylaxis and the need for better/more consistent training for those who care for children. That article is here. It’s a difficult account of a story where a lot went wrong. The part that bothers me the most about Elijah’s story though, was the preschool behaving as though Elijah was just having asthma problems. “My wife, when she got there, she’s the one who administered the albuterol to my son. She gave him a nebulizer. She gave him everything. The school didn’t own their mistake or admit to lying until the investigation. And while we can’t know for certain that Elijah would have made it otherwise (on rare occasions, even prompt epinephrine isn’t enough to save someone’s life), it seems likely that the significant delay in diagnosis was a major contributor to Elijah’s death. All because a non-parent caregiver made a mistake and lied about it. It’s no wonder food allergy parents are afraid when they kiss their kids goodbye in the morning. Elijah-Alavi should have turned 5 years old today. The silver lining is that his parents, Thomas and Dina, have turned their grief into a positive force. 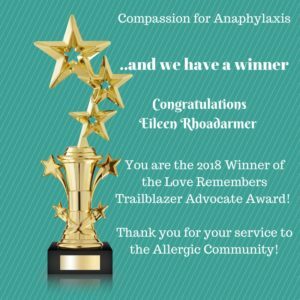 They formed the Elijah-Alavi Foundation and Elijah’s Echo to honor his memory, to raise awareness of the importance of anaphylaxis/food allergy education and safety, as well as the risks of having asthma on top of food allergies. 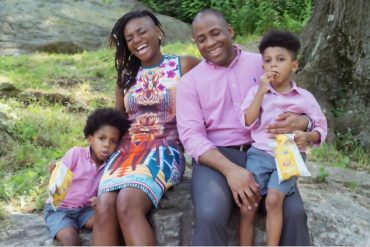 They hope to pass Elijah’s Law to expand food allergy protections beyond the existing K-12 environment, starting in NYC and hopefully expanding far beyond. It breaks my heart, the number of people I’ve “met” only because they share my family’s medical condition but lost a loved one to it. 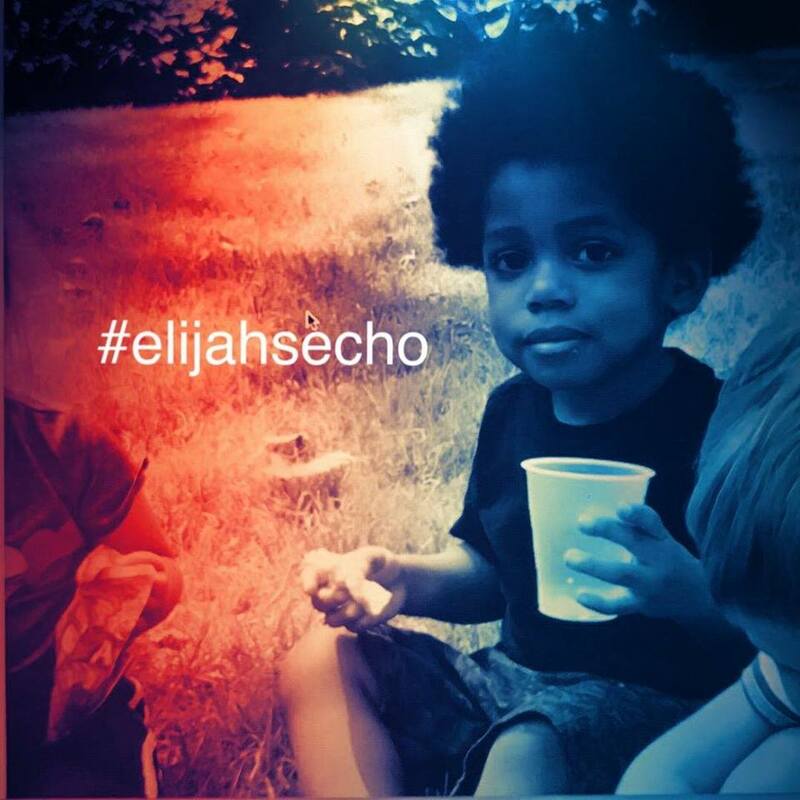 We’re honored to share #ElijahsEcho and hope it will help prevent further food-allergy deaths.